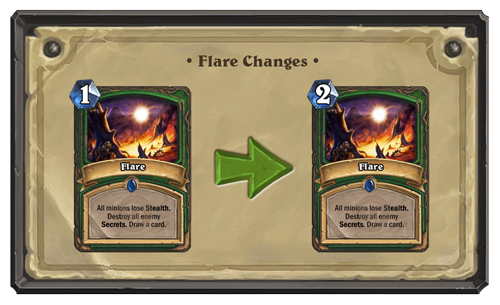 Hearthstone Patch Notes – 2.0.0.7234 – Get in Gear with Goblins vs Gnomes – Now Live! Goblins vs Gnomes, the first expansion to the insanely fun Hearthstone has arrived! Explore inventive, constantly-evolving strategies with 120 explosive new cards. Control powerful Mechs with special weapons and volatile abilities, tinker with minions using spare parts, and even watch your friends’ games in progress with the all-new Spectator Mode. Purchase Goblins vs Gnomes card packs in the store and answer the age-old question: Which is better…gnomish ingenuity or goblin craftiness? Hearthstone’s first expansion, Goblins vs Gnomes offers over 120 new cards to add to your Hearthstone collection, including all-new class cards and Legendary cards! Start building decks right away - Goblins vs Gnomes cards can be purchased via the in-game shop with gold or real money. 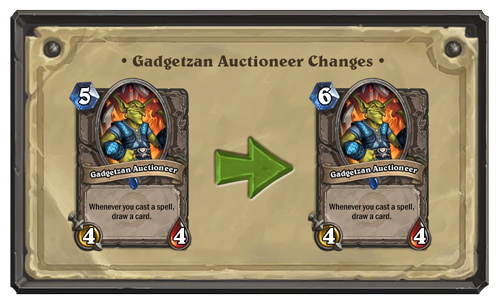 Arena rewards now give Goblins vs Gnomes card packs instead of Classic card packs. The better you perform in the Arena, the better your rewards will be! 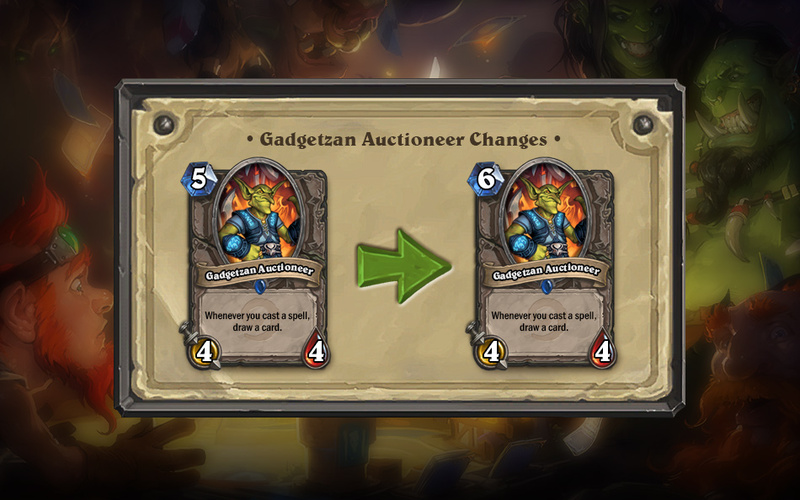 Both golden and non-golden versions of Classic and Goblins vs Gnomes single cards are now also available as Arena rewards. 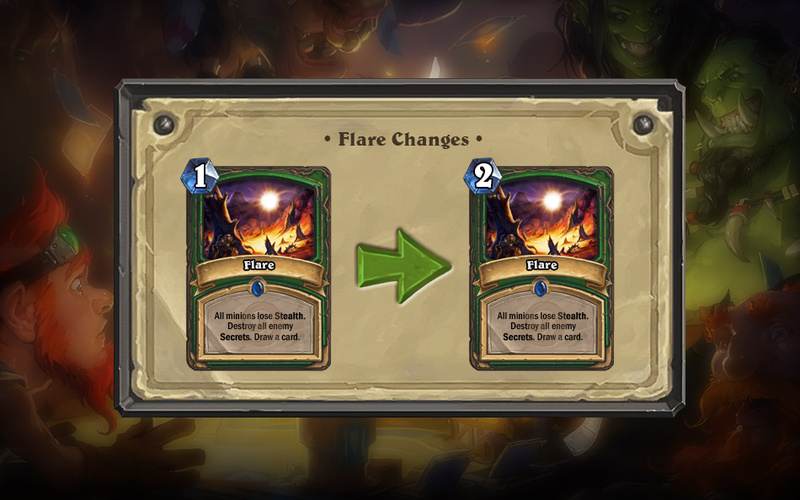 Put your Arcane Dust to use: Both normal and golden Goblins vs Gnomes cards can now be crafted with Arcane Dust. Who wants a golden Explosive Sheep? Everyone. A new card pack bundle has been added to the in-game Shop for PC and Mac. Nozdormu, self-proclaimed “Master of Time”, once again gives players 15 seconds a round instead of 30. 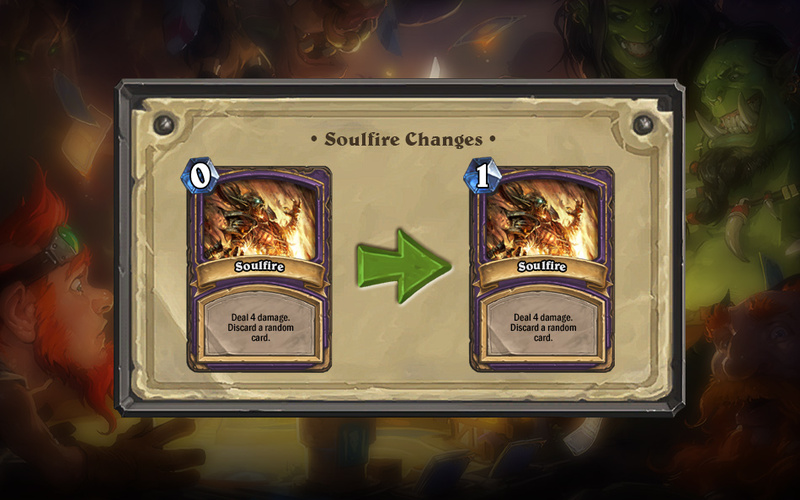 Multiple mechanical minions have been upgraded to Mechs, unlocking additional synergy with other Goblins vs Gnome cards: Harvest Golem, Damaged Golem, Alarm-o-Bot, Demolisher, Mechanical Dragonling, and all of Gelbin Mekkatorque’s AWESOME inventions. 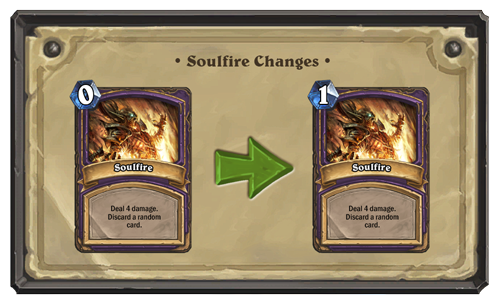 Kel’thuzad’s mastery of undeath has been tempered and it will no longer resurrect itself after perishing at the hands of Ragnaros the Firelord.